Masseria Mita is an enclosed yard farm surrounded by dry walls, and it also includes a “jazzo” and an eighteenth-century threshing floor, a watchtower and a small chapel dedicated to the Virgin, which is nowadays used for private celebrations only. Vincenzo and Maria Imperatrice, the farm’s owners, are pleased to invite you to taste their farm’s products. The welcome they give to all visitors is warm and unique, thanks to their friendliness and respect for the land they love. 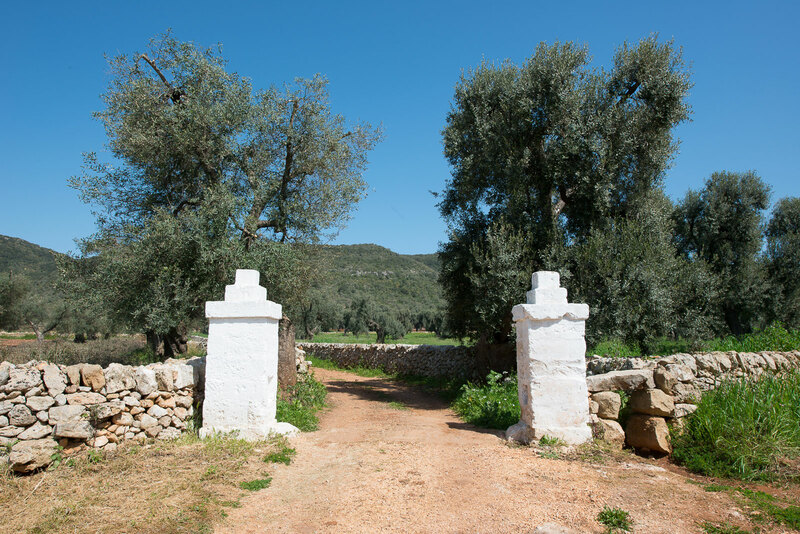 At Masseria Mita about 1200 old-age Ogliarola olive trees are cultivated following the organic method, along with a 10 ha vineyard, which gives high-quality wines such as Primitivo, Negroamaro, Aleatico, Chardonnay, Riesling and Sauvignon. There is also an orchard and a nice kitchen garden.